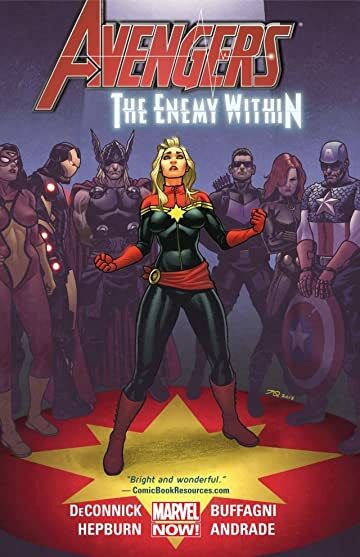 Collects Avengers: The Enemy Within 1; Captain Marvel 13-14, 17; Avengers Assemble 16-17. 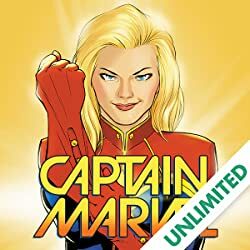 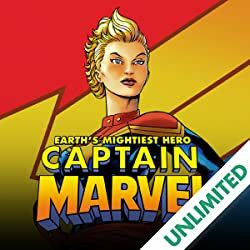 The hotly anticipated Avengers/Captain Marvel event is here! 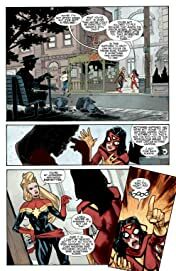 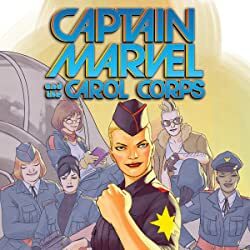 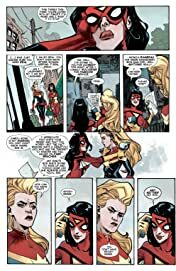 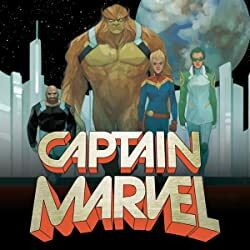 Vicious echoes of the Avengers' past are cropping up all over Manhattan...but Captain Marvel, grounded since a recent and mysterious power loss, refuses to be left behind. 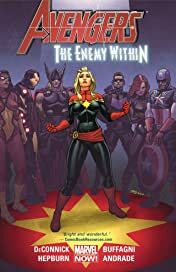 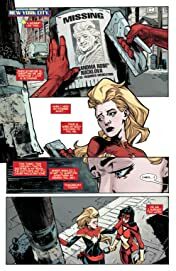 Who is the sinister figure behind these incursions, and what does it have to do with Carol Danvers' mysterious condition? And the most disturbing question of all...is this villain even real? Or just a figment of Captain Marvel's increasingly deadly imagination? Be here as Carol Danvers demonstrates that you just can't keep a good Captain down!